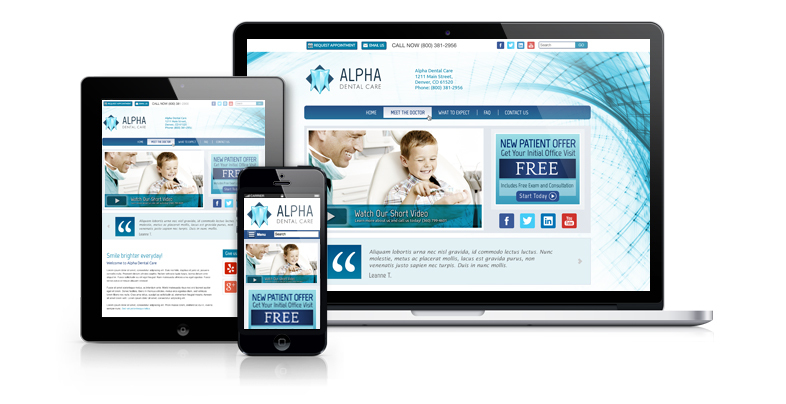 Smile Marketing is Vortala’s brand serving the dental community with a world class dental website design. Visit SmileMarketing.com an watch our video explaining how Smile Marketing will earn its keep by generating new patients and educating patients to increase retention and referrals. The big picture is that Smile Marketing’s website service will partner with you to expand your influence and authority and grow your practice. This return on your investment explains why 94% of Vortala clients renew their service agreement year after year! Visit SmileMarketing.com and watch our demo video.